Writing a hotel review has become a worthy habit that most travelers have acquired and is fundamental to help other potential travelers to consciously decide on the choice at the time of booking. On the other hand, the hotels use the information collected in the reviews for a better perception of the opinions of their guests, allowing an improvement in the quality of their services. Be concise and descriptive in your review, highlighting the strengths and weaknesses of your experience, avoiding irrelevant details. Add photos taking into account the context and allowing the identification of the place where it was taken. Finish the review by informing other readers whether or not you recommend the hotel. 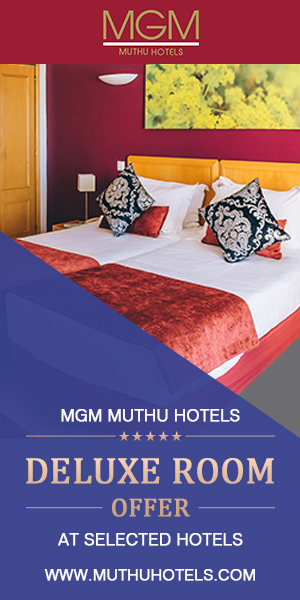 We value every feedback from our guests and offer a relaxing stay at any of our hotels.